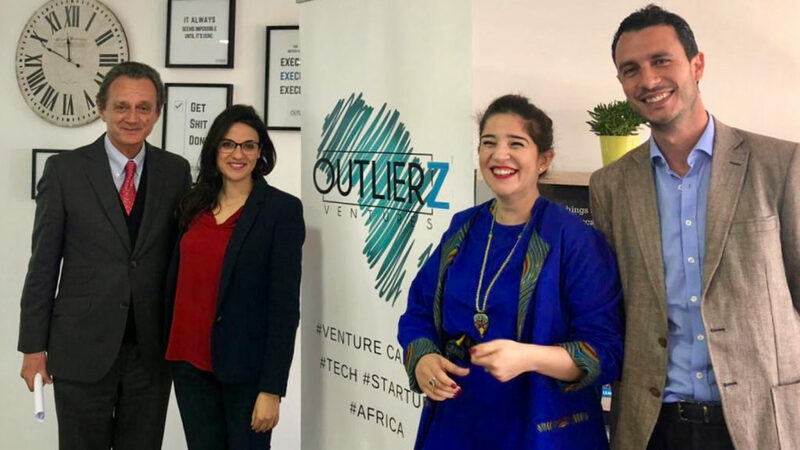 Morocco-based venture capital (VC) fund Outlierz Ventures has announced the names of the first five startups the fund has invested in. The VC fund, which targets early-stage investments, was founded in 2017 by managing partner Kenza Lahlou and general partner Ali Bensouda, together with venture partners and board members Afrique Advisors’ founding partner Laila Slassi and OCP Group’s special advisor Hassan Ba. In a statement yesterday (25 March), the fund managers revealed that the fund began investing last year. The five investments that the VC has so far made have been in Moroccan b2b marketplace WaystoCap, Kenyan b2b ecommerce platform Sokowatch, corporate data and analytics platform Asoko Insight, Egyptian b2b ecommerce marketplace MaxAB, and Paris-based last-mile delivery startup Tousfacteurs. The VC’s investment ticket size ranges between $50 000 and $500 000. It is not clear how much the fund invested in each of the five startups. 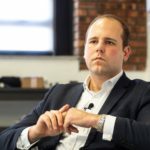 Ventureburn sought clarification from the fund on details on how much each of the startups had received, but Outlierz Ventures would not disclose the information. Lahlou — in an email to Ventureburn today (26 March) — said the fund’s long term investment strategy is to invest up to $500 000 in Outlierz Ventures’ first cheques, with follow-on funding of up to $1-million. She explained that the fund’s investment in Asoko Insight had been concluded last April, the Sokowatch deal was signed last July, while the MaxAB deal was closed “a few weeks ago”. The fund explained that the investments were made after its team had reviewed over 1000 investment opportunities and engaged in conversations with more than 350 entrepreneurs across the continent. Commenting in the same statement, Bensouda (pictured above, far right) said Outlierz Ventures is excited about the opportunities created by the technology on the continent. “Africa is definitely the next frontier to VC investments and we are eager to contribute to proving it,” he added. Outlierz Ventures said in the statement it had begun to explore “untapped” francophone and West African markets where it plans to play an active role. The fund primarily focuses on Nigeria, Kenya, South Africa, Egypt and Morocco. Lahlou said Morocco has a role to play on the continent to facilitate access to the francophone African market, particularly through the country’s leading groups in their respective key sectors. “As investors, we play this role of bridge between the large companies and the most promising African startups that seek to expand in other African markets, particularly on this part of the continent,” she said.